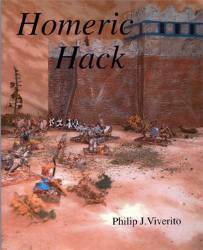 Homeric Hack the The Trojan war using the "Hack " game system, by Philip. J. Viverito. Classical Hack Scenarios - Rome Scenarios. 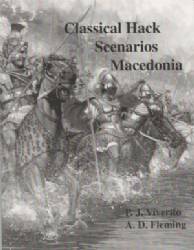 Classical Hack Scenarios Macedonia Scenarios . 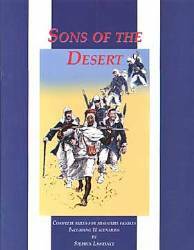 A set of skirmish rules with lots of scenarios. 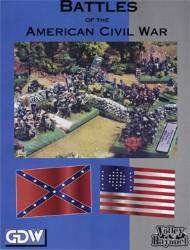 A supplement to the rules "Volley & Bayonet", refight the battles of the Civil War without taking a weekend to play. 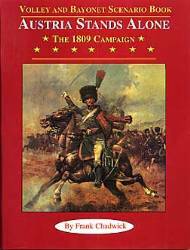 Austria Stands Alone 1809 Rule Sets. 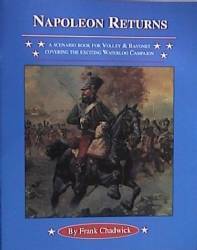 campaign notes scenarios etc for the Waterloo campaign. 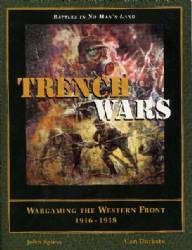 Wargaming the Western Front 1916-1918 - Scale: The rules and scenarios described in this booklet considers 1 infantry figure representing 1 soldier.